The People’s Republic of Bangladesh is situated in South Asia, and is one of the most densely populated (and most populous) countries in the world. The country was under British rule until 1947, and the gambling laws were established during that period – in 1867, to be precise. The Public Gambling Act of 1867, originally a law regulating gambling in India, bans all forms of gambling apart from lotteries and wagering on horses. Another exemption from the law is “games of pure skill”, it is not clarified, however, what games fall into this category. Both gambling operators and players caught gambling in public may be forced to pay a fine amounting to a few US Dollars, or serve up to 3 months in jail. Regarding individual players, the rules do not seem to be strictly enforced, especially when it comes to online gambling; there are no reports of any Bangladeshi player ever being prosecuted for gambling online. A large percentage of the Bangladeshi population is Muslim, and the Qu’ran explicitly forbids all forms of gambling. It is unlawful for the Muslim to gain wealth by gambling. According to the Islamic teaching, one ought to earn a living by honest, serious work, and relying on luck to gain money is contrary to this principle. Muslims must not participate in gambling for recreational purposes. 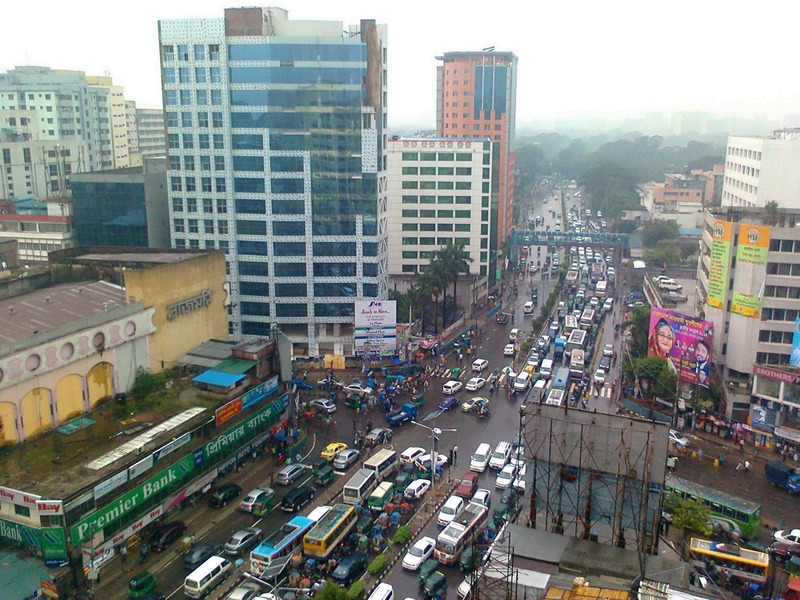 Regardless, underground and online gambling are a popular pastime in Bangladesh. Casino gambling is illegal in Bangladesh, outlawed by the 1867 Public Gaming Act. Consequently, there are no land-based casinos in the country, nor any online casino gambling sites based in Bangladesh. There are no laws in Bangladesh – apart from the Sharia law, which can not be considered binding in this case – that prohibit participation in online gambling for Bangladeshi people. The ban applying to gamblers states: “Whoever is found in any such house, tent, room, space, or walled enclosure…”* and also includes streets, but (obviously) does not regulate virtual spaces. Consequently, online casino gambling in Bangladesh is not specifically regulated, and players likely need not fear prosecution for online gambling. Bingo is mostly unknown in Bangladesh. There are no Bingo halls in the country, which can also be traced back to the fact that in accordance with the 1867 Public Gaming Act, Bingo is considered a form of gambling, and is illegal. There are no laws specifically regulating online Bingo, and most international online Bingo platforms are accessible for Bangladeshi residents. The 1867 Public Gaming Act prohibits all forms of gambling, but “games of pure skill” are an exception to the rule. While there is an element of luck in Poker, on the long term, it could be considered a game of skill, and thus be exempt from the law. There have been no reported precedents of such a case brought before the Bangladeshi court, so it remains undetermined what the judgement would be. A clearer option for Bangladeshi Poker players is playing on international online Poker sites. There are no laws in Bangladesh that make it illegal for individual players to participate in online gambling in any form, so they are not likely to be prosecuted, even if Poker is considered a form of gambling. Sports betting is one of the few exemption from the complete ban on public gambling in Bangladesh. Even when it comes to sports betting, the only allowed form is wagering on horse races, and it is strictly regulated. Bets may only be made on the day of the race, in dedicated places and at licensed bookmakers. 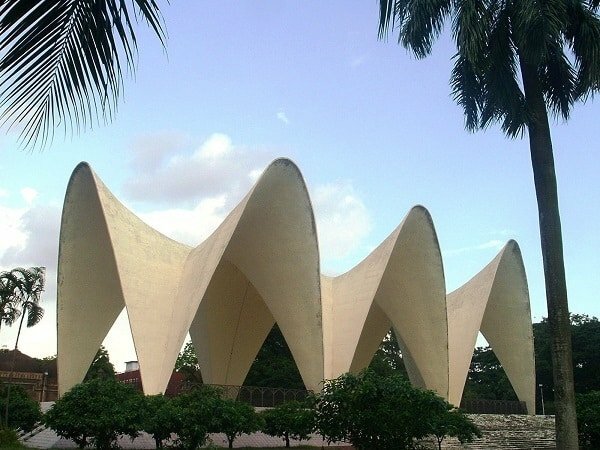 Horse racing events have traditionally been available at the Suhrawardy Udyan – formerly the Ramna Race Course. Nowadays, the place is used mostly for rallies and as a tourist site, and betting activity has dwindled. There are no Bangladesh-based online sports betting sites, but Bangladeshi players are free to access foreign online sports betting sites legally. Players from Bangladesh should be aware that there are practically no online gambling sites available in the country’s official language, Bengali. Lottery is another of the few forms of gambling legal in Bangladesh. There is no official Bangladeshi national lottery, but there are several companies offering various lottery games. The proceedings of most of these lotteries go to charity, however. Prize bond draws are a forms of investment/lottery offered by the Bank of Bangladesh. Online lottery is also legal in Bangladesh, although there are no Bangladesh-based online lottery operators. Locals may freely access and participate in draws of international online lottery sites accepting players from Bangladesh. There have been no reports on anyone being prosecuted on the grounds of either Bitcoin trading or Bitcoin gambling, but 12 years in prison is not something to be risked lightly. The following websites accept players from Bangladesh. An overview of the legal status of various forms of online gambling in Bangladesh.